A SUNSHINE Coast mother who wreaked havoc on the road with her baby in the car will not spend time behind bars. 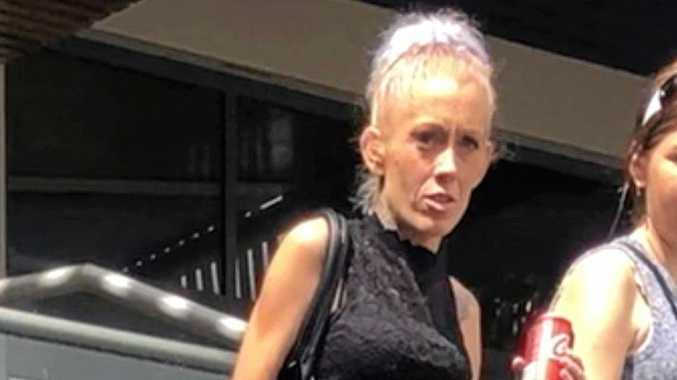 Carly Anne McNamara pleaded guilty in Caloundra Magistrates Court to one count of the dangerous operation of a vehicle, aggravated by prior similar convictions. 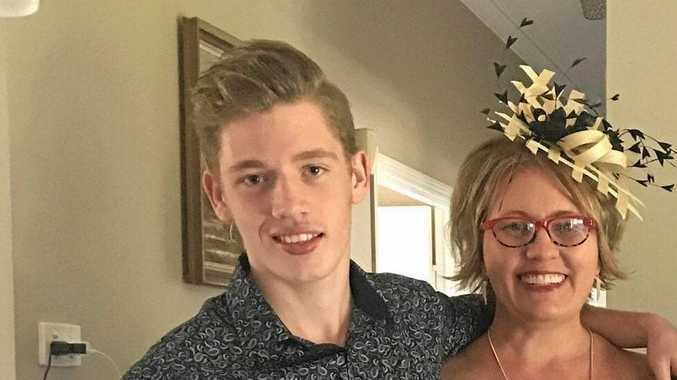 The Kallangur mother-of-three was driving a blue Toyota Camry near Caloundra about midday on March 14. Her partner at the time was the front passenger, her child, under one year old, was sitting in the back. Witnesses told police McNamara did a burnout on Queen St causing smoke to rise from the car. She did a second burnout and travelled onto the wrong side of the road and towards a man walking on the footpath. The court was told witnesses were horrified and believed McNamara hit the man. Although there was blood found, the man did not stay on scene and police could not identify him. The court was told witnesses saw the child being 'tossed around' in the back of the car when it became airborne at one point. McNamara also drove through a garden bed and retaining wall, causing about $800 in damage. The car stopped on the wrong side of the road, causing a motorist to pull out of the way, and the male passenger got out of the car. McNamara took off towards the CBD but was later found by police with the windscreen of her car was smashed and her baby still in the back. The court heard McNamara and her boyfriend were having an argument over Centrelink payments at the time of the incident. McNamara's defence lawyer said he got out of the vehicle to calm the fight down. She said her client had come out of several bad relationships. The court was told McNamara had committed similar dangerous operation of a vehicle offences twice in 2014. Magistrate Tonkin said it was a miracle no one was seriously injured. She said the injuries of the man who 'appeared to have been hit' by McNarama were unknown. Magistrate Tonkin said the mother's criminal history was shocking. McNamara was sentenced to nine months jail and ordered to pay a $400 fine. She was released on immediate parole.